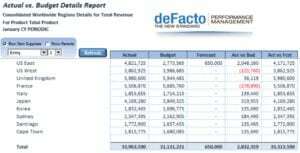 Financial Reporting | deFacto Global Inc. 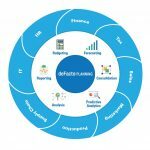 This model allows comprehensive and efficient reporting from one or more ERP systems in conjunction with corporate plans. Consolidated balance sheet, entity level balance sheet. Product and department-level income statement. Increase efficiency of SEC (10-K and 10-Q) and other regulatory reporting. Drill through to source systems for audit assistance. Automatic integration with ERP systems. 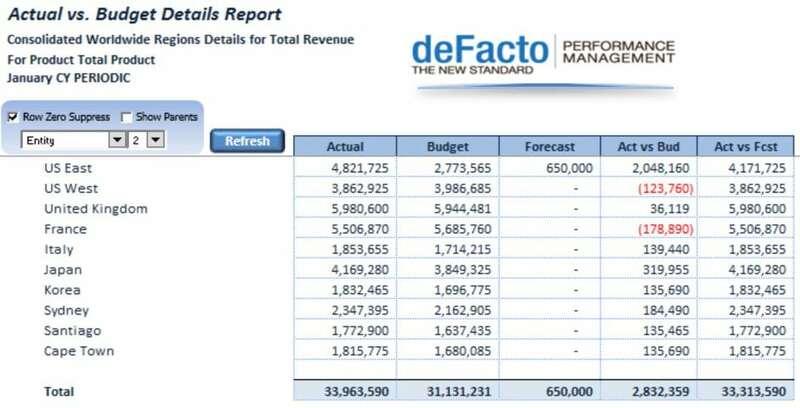 Revenue and expense reporting including variance to plans. 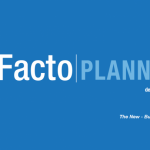 Profitability analysis and allocations by-product.